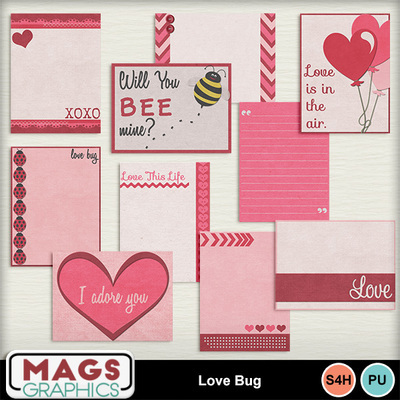 LOVE IS IN THE AIR with this adorable LOVE BUG Collection! Use it for layouts, making Valentines, or hybrid/printable projects! Don't miss any part of this precious series.